London has the most TV licences for black and white sets at 1,768, followed by 431 in the West Midlands and 390 in Greater Manchester with 390. 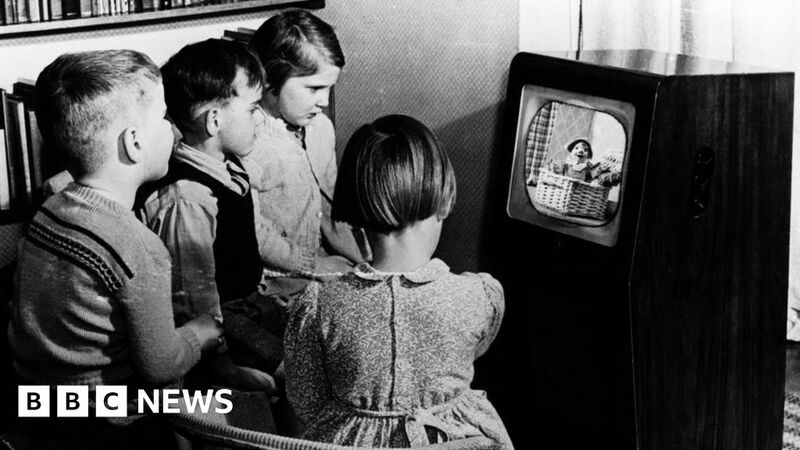 Spokesman Jason Hill said: “Whether you watch EastEnders, Strictly or Question Time in black and white on a 50-year-old TV set, or in colour on a tablet, you need to be covered by a TV licence to watch or record programmes as they are broadcast. Neither does TV Licensing carry out checks of households claiming to watch a black and white set. “It’s entirely done on trust,” a spokesperson said. “Who wants all this new-fangled 4K Ultra HD, satellite dishes or a screen that’s bigger than your room when you can have glorious black and white TV?” he asked.